Today we had the pleasure of hosting Design Diplomacy, another fantastic event in collaboration with the Design Canberra Festival. 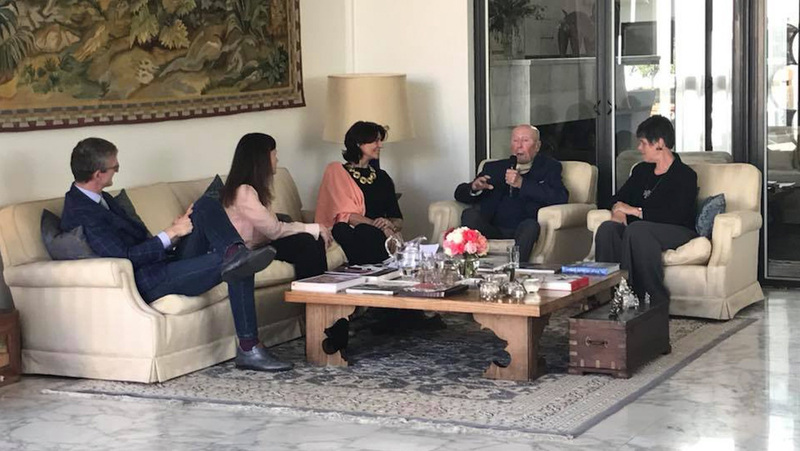 The iconic Italian architect Enrico Taglietti and the multitalented artist Silvia Tuccimei discussed about their works, beauty, Italy and philosophy. A great day that ended with the delicious food prepared by the ALMA Senior Chef Matteo Vigotti, whose team was joined by the amazing guys from Albergo Etico, an entity that help people with disabilities to develop their professional skills.